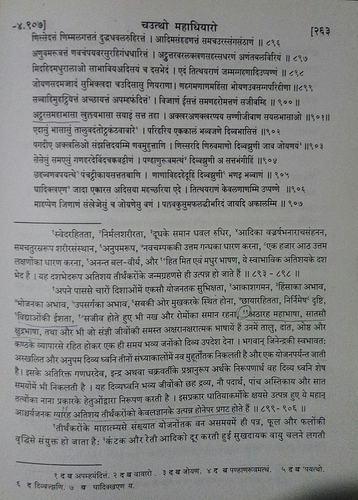 In the Tirthankar’s 14 dev krat atishays, 1st is Ardhamagadhi bhasha, which states that devs translate the divya dwani into understandable individual languages. But is it not a quality of the divya dwani itself to be understandable by all in their own languages. Or is this not the case, and instead the devs need to convert the speech? Divya Dhawani ka swarup kya hain? फिर भगवान के देवकृत अतिशय अर्धमागधी भाषा का क्या होगा ? उसका क्या अर्थ लिया जाए? कहा है यह वीडियो में वो reference? आपका कोई शास्त्र का आधार है यह जवाब में? 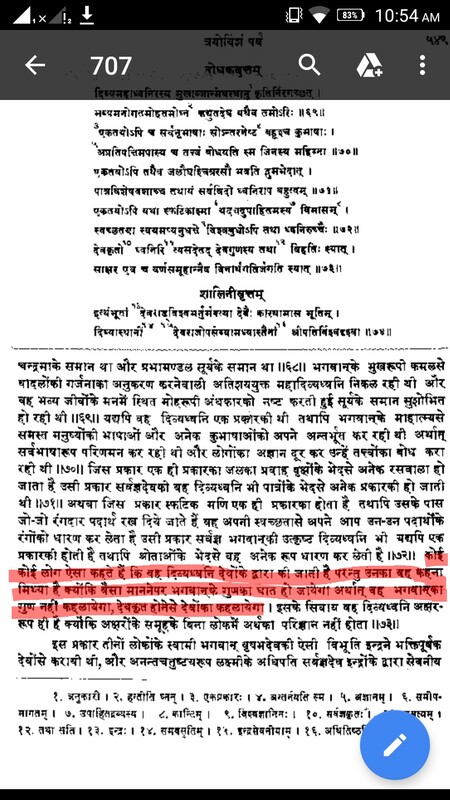 How is it practically possible for गणधर to circulate the information to the respective person or animal in their own language? Can anyone also describe the term - “बीजाक्षरों” in brief? which states that devs translate the divya dwani into understandable individual languages. 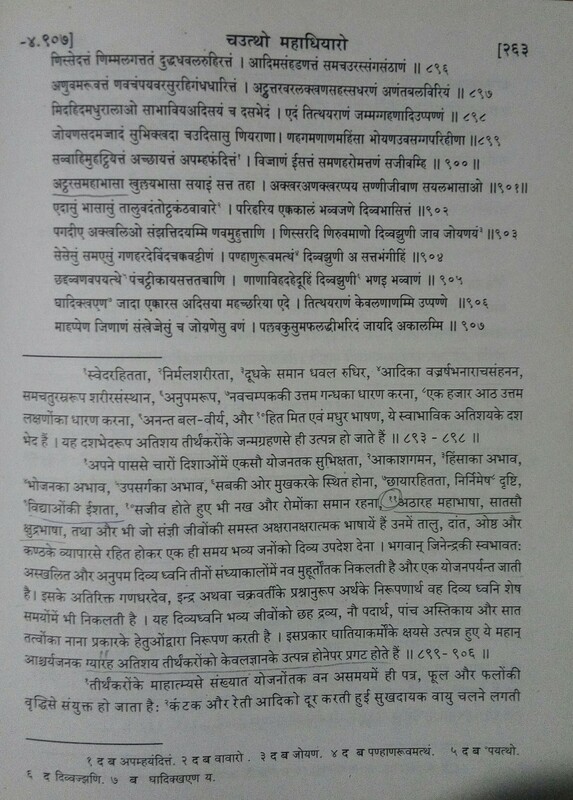 तीर्थंकर भगवान के 14 देवकृत(स्वर्ग वाले देवो द्वारा) अतिशय में से पहले अर्धमागधी भाष्य से क्या समझे? इससे आप क्या समझते है? इसकी आवश्यकता क्यों है ? 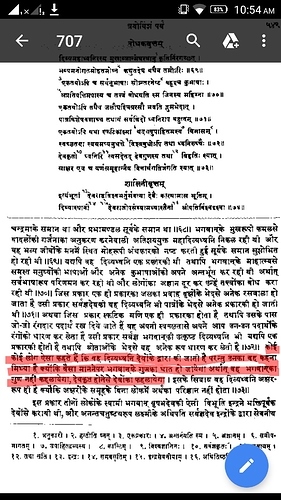 मेरे प्रश्न का मतलब ये था की क्या तीर्थंकर भगवान की वाणी सभी को समझ में आती है, बिना गणधर भगवान के ? अगर हाँ तो गणधर भगवान के द्वारा विभाजन करने की आवश्यकता क्यों है ? अगर नहीं तो क्यों नहीं समझ में आती ?